Woah... It's finally here in Malaysia. 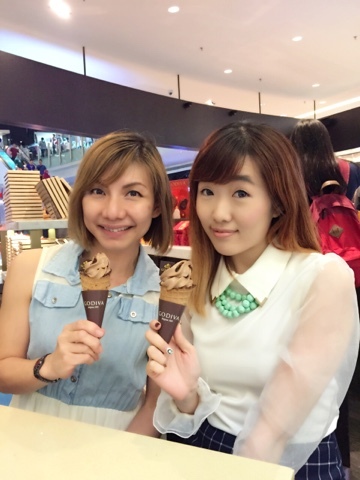 Been anticipating for the longest time, finally I get to indulge this heavenly Belgian chocolate ice cream. 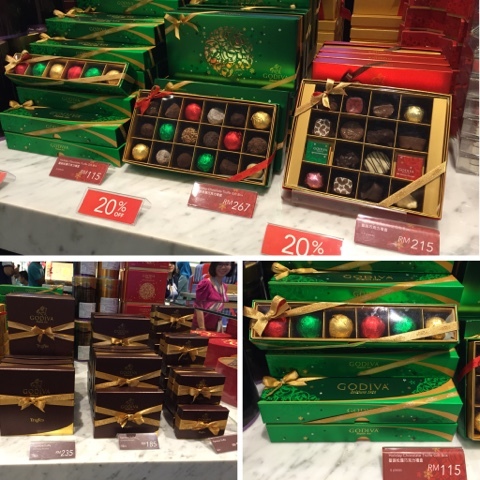 The ultimate favourite, dark chocolate! Rich chocolate taste with a creamy texture, the sweetness was just right. If you prefer something sweeter, you might like the Vanilla White Chocolate flavour. Smooth, creamy and packed with vanilla aroma. Can't make up your mind? Have both then. 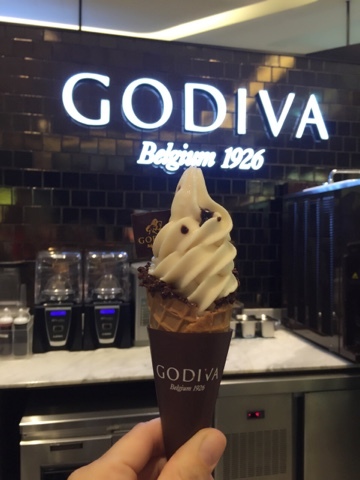 A twist combination of Dark Chocolate and Vanilla White Chocolate in one cone. 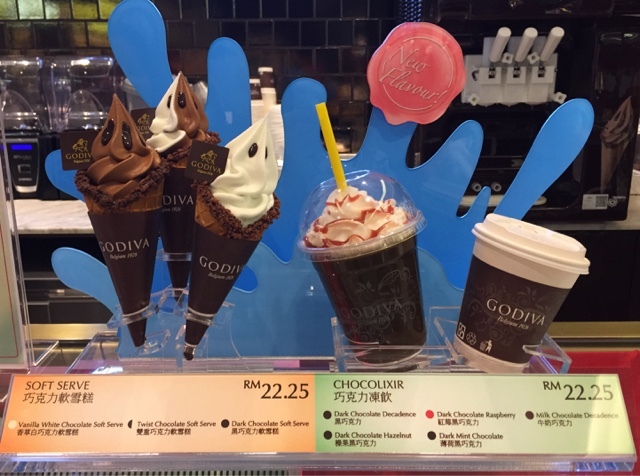 Each soft serve is priced at RM22.25 served with a crisp waffle cone laced with chocolate bits. For beverages, try the Chocolixir RM22.25. I will try this on my next visit. My personal favourite definitely goes to the rich Dark Chocolate. 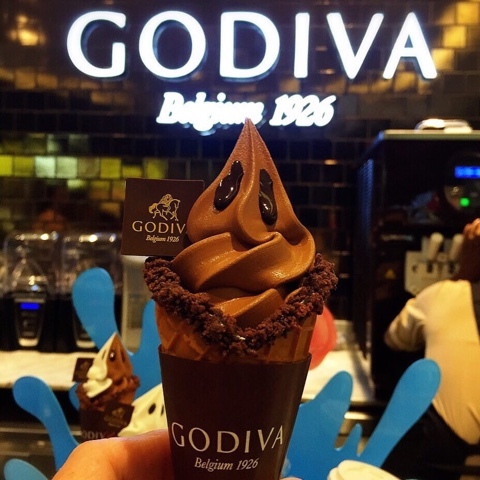 Head over to Godiva, Nu Sentral or Suria KLCC now for a swirl of happiness.